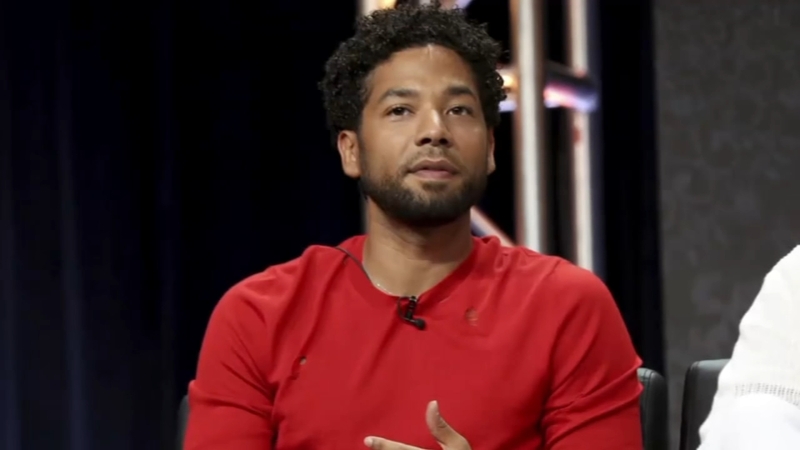 Here is an overview of key moments after “Empire” actor Jussie Smollett said he was attacked in Chicago. Bruh can we just stop hearing about this already? ON THE PUBLIC JURY TRIAL THAT THE POLICE AND THE MEDIA EXCESSIVELY REPORTS ABOUT JUSSIE SMOLLET …. Let’s examine the evidence, 1. Who has a history of lying? The Police Dept. or Jussie Smollet. 2. Who benefits from Jussie Smollett story being false? The Police Dept. or Jussie Smollett? 3. Who is staging and controlling the investigation? The Police Dept. or Jussie Smollet? Who is spinning this case and giving media accounts of the events weekly? The Police Dept. or Jussie Smollet? 4. Who has a history of planting and staging evidence? The Police Dept. or Jussie Smollet? 5. Who has in past history; repeatedly given false information to the media? The Police Dept. or Jussie Smollet? 6. Who’s account of what happened has been given to the public excessively? The Police Dept. or Jussie Smollet. To be honest, I don’t care if he is guilty or not. but, the evidence, seems a little one-sided to me. So, I won’t be throwing a brother under the bus based solely on a Police entity that has a history of lying and building criminal cases against innocent black people. Wonder if my great,great grandchildren will still be reading about this,100 years from now. Nobody cares! Aren’t there more important things going on than his drama? I can’t think of anything to comment so I’m just going to post a Blueberry pancake recipe. Of all the unsolved crimes that was placed on the back burner cause 16 detectives was working on this case. I feel sorry for the crime victims of Chicago. Jussie owes the families an apology. This story is written into an episode! Bet! I’m pretty sure filing a false police report is a crime. Also, orchestrating the whole attempted “attack” and lying about who committed it is conspiracy which bumps it up to a felony. If he staged it and wasted days upon days and time that could have prevented real crime, then he should be hit with a felony charge of filing a false police report. Case has gone to the GRAND JURY now. Another liberal backed scam. Too bad they got caught this time. What a bunch of senseless b.s.